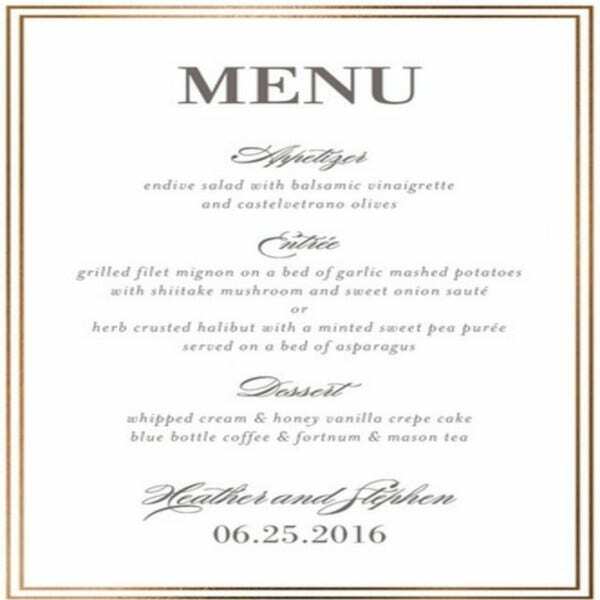 At your wedding, you must be having a sort of dinner reception for your guests. If so, it is imperative to provide a kind of menu that tells them exactly what is in store for them. 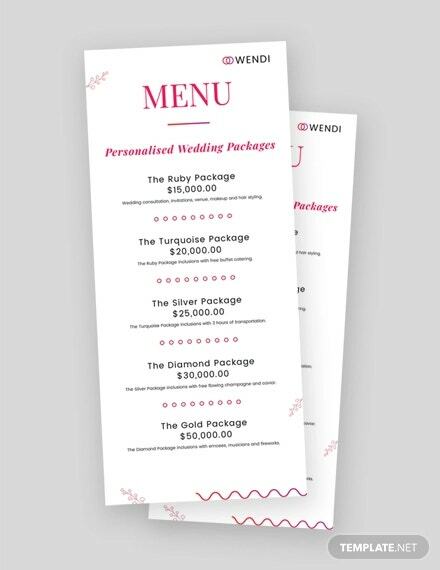 If you want to save money on wedding menu cards, you can take a look at the wedding menu templates below. There are several kinds of templates below. 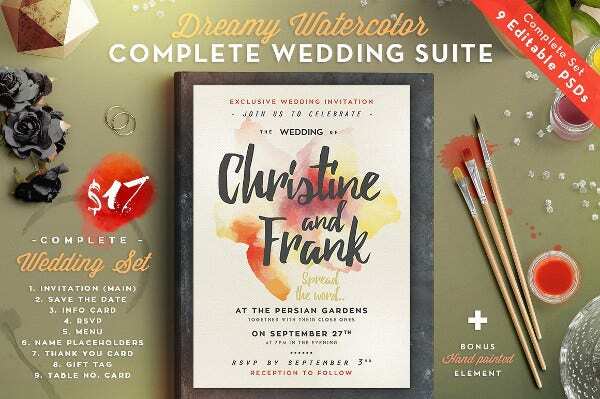 Yet, they all have one thing in common – they are all elegant and would be perfect for your wedding, irrespective of the theme. 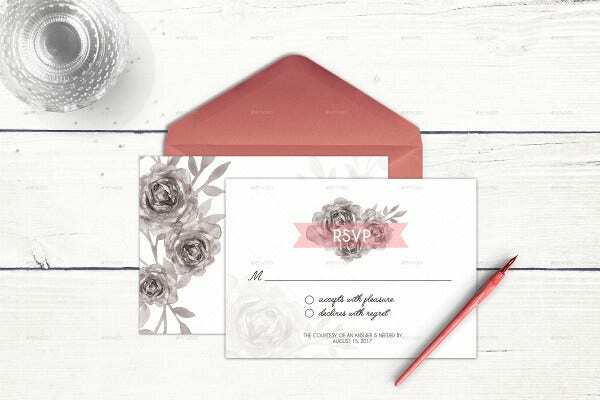 When it comes to wedding menu cards, vintage or retro would be a good choice especially if you are going for a vintage theme wedding. It would be classy too! 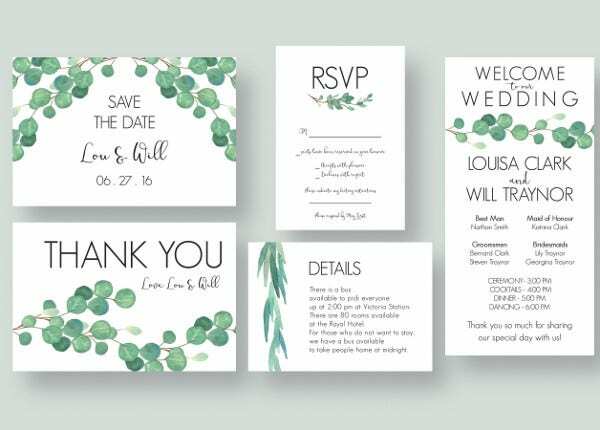 This wedding menu template is eucalyptus themed. Also, the template here comes with a stylish format which is sure to catch your attention. Also, the template is editable. 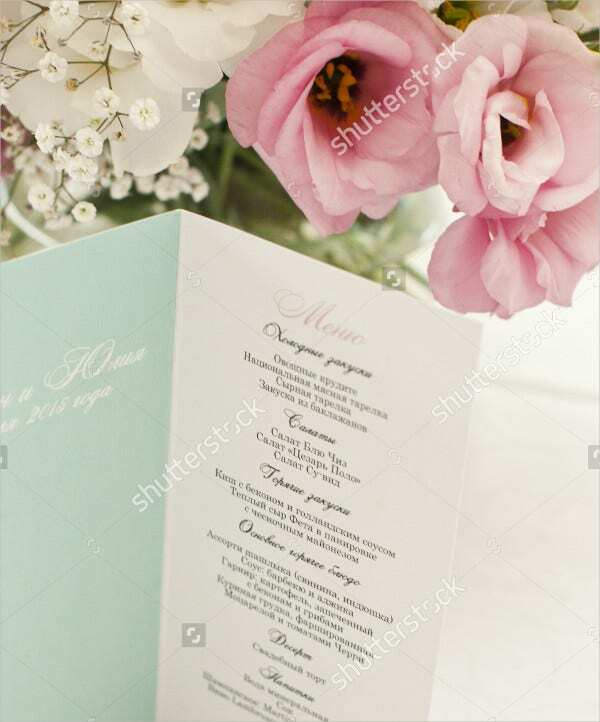 Any wedding menu card would be incomplete without floral prints. 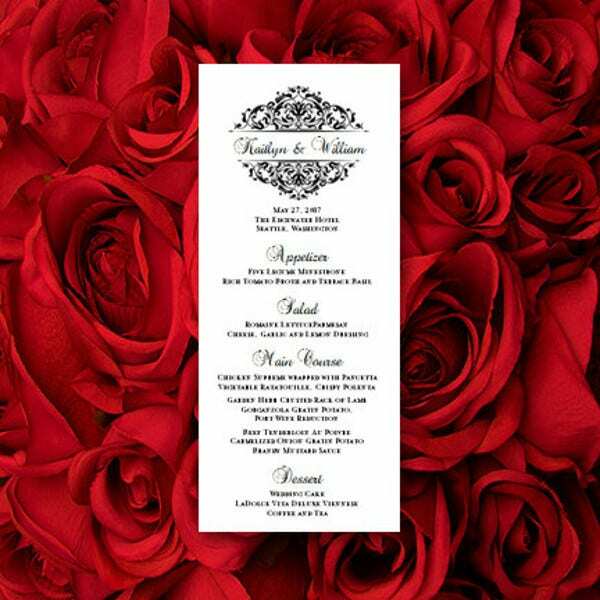 This wedding dinner menu template comes with an elegant design and a stylish format as well. 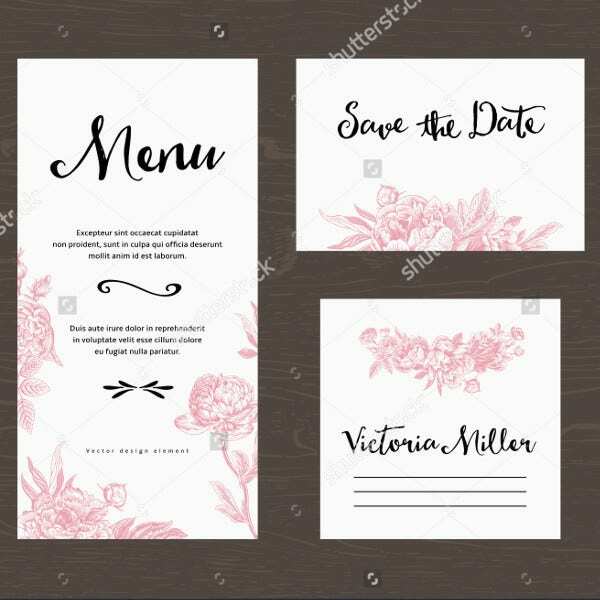 If you want to stick to the contemporary, then you need a wedding menu template that is modern and follows the latest trends. That is exactly what you get with this template. 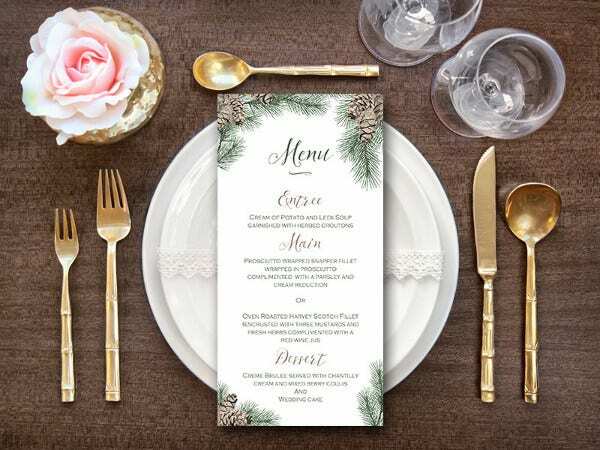 Gold is one of the classic choices when it comes to wedding menu cards. 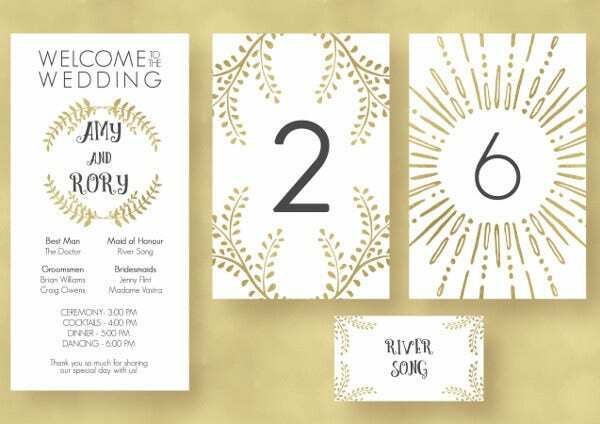 This wedding menu card contains a generous helping of gold design which makes it really attractive. 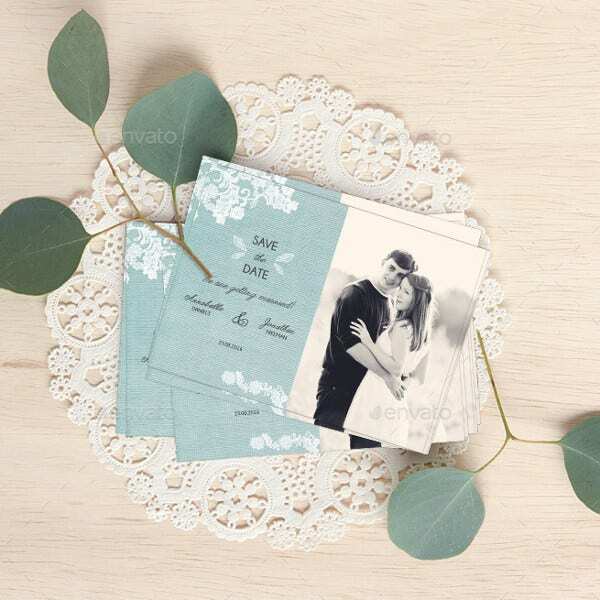 Floral prints are very common and traditional in weddings. 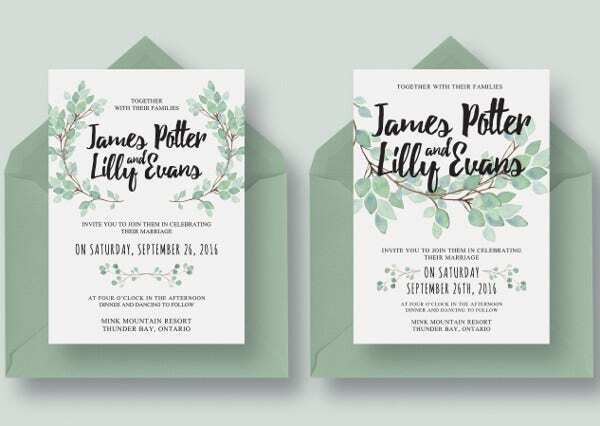 These are classic designs that never go out of fashion. For that, you can use this template here. 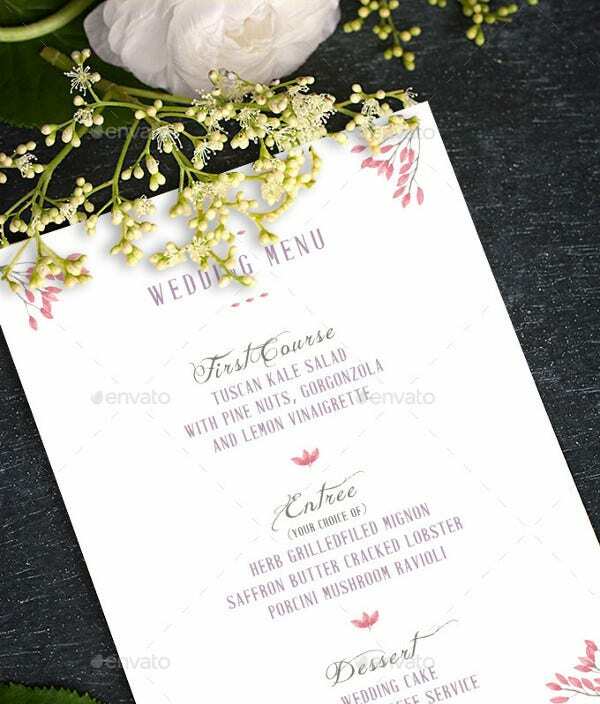 This wedding menu template comes with ample scope for customisation. 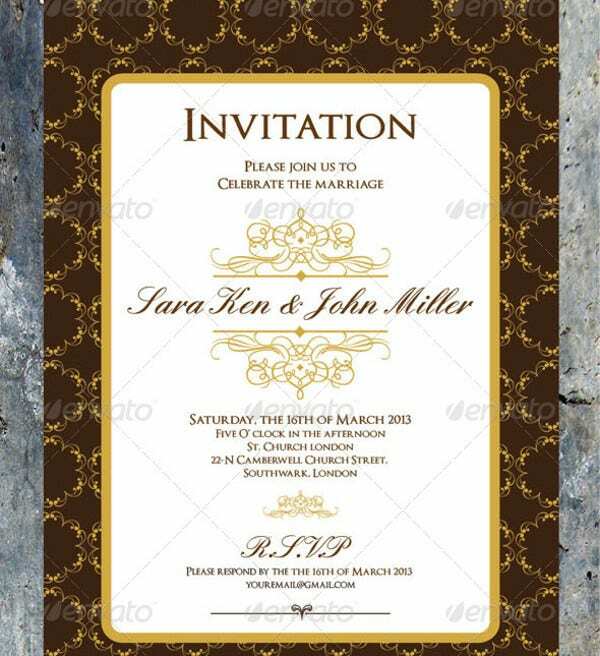 The template is fully editable and allows you to customise and personalise the details. 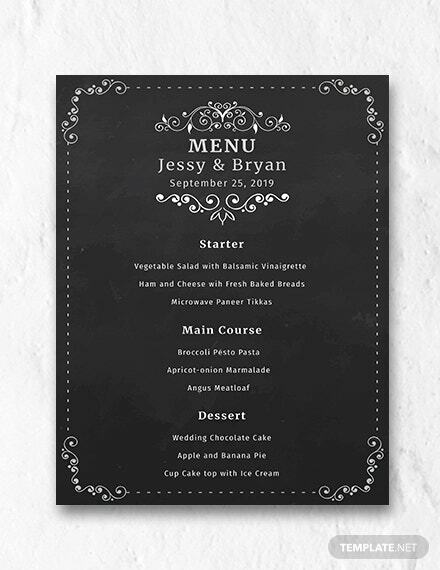 This wedding menu card template comes in a printable and easy to use format with a standard size with allowance for bleed. Plus, the template comes with customisation options. 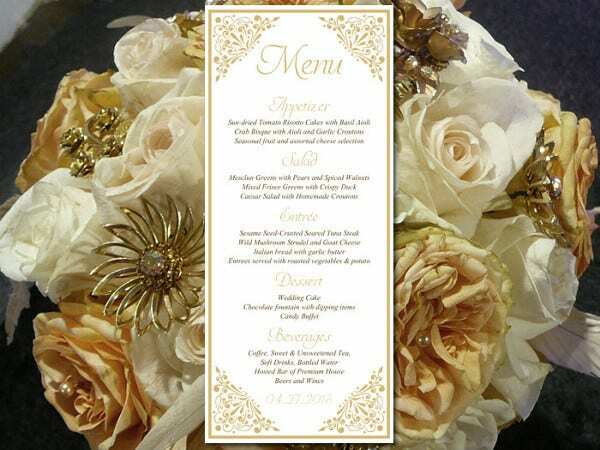 Although floral designs are mainstream, they go really well with weddings. 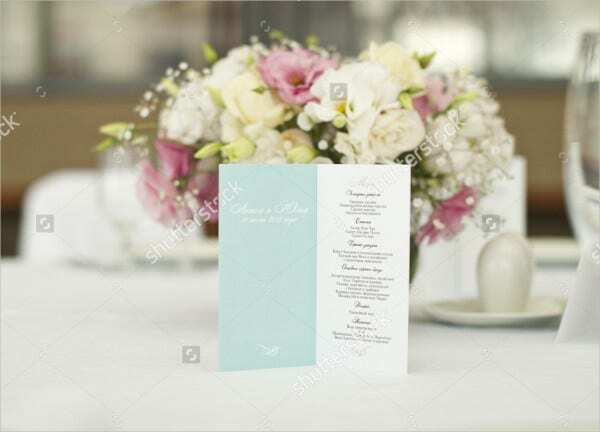 The wedding menu card template containing floral design certainly makes the template even more attractive. 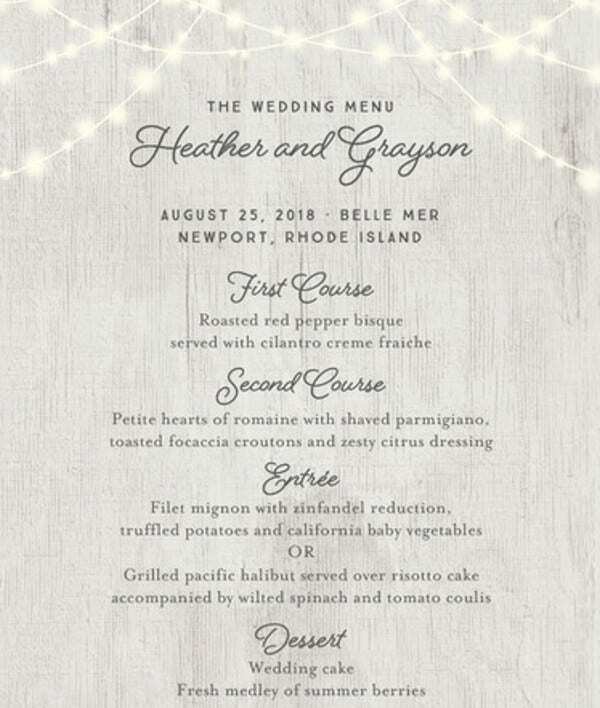 This template here is an example of a professionally designed wedding menu template. It is well designed, attractive, elegant, stylish, handy and comes in an easy to use format as well. 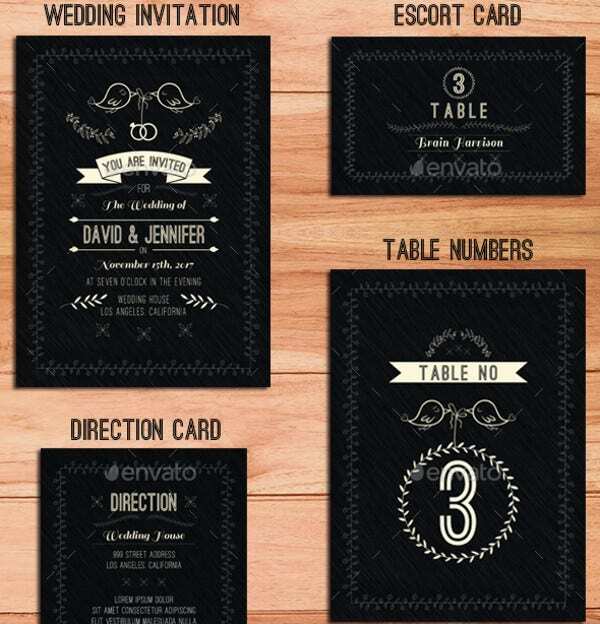 It is always better to go for wedding menu card templates that are not only easy to use but also editable. This template here comes with unlimited scope for customisation. 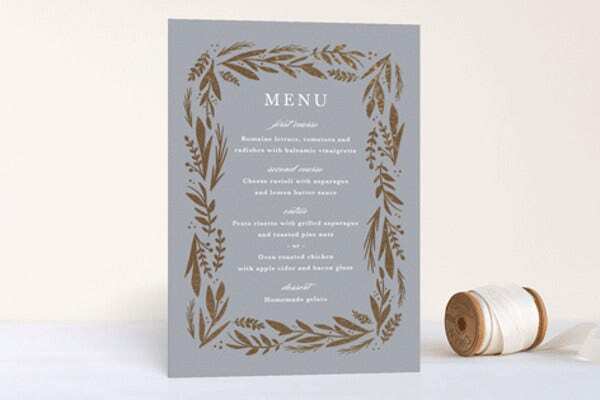 The wedding menu card template provided in this section here comes with a glowing format. That makes the template unique and also makes it stand out from the rest. 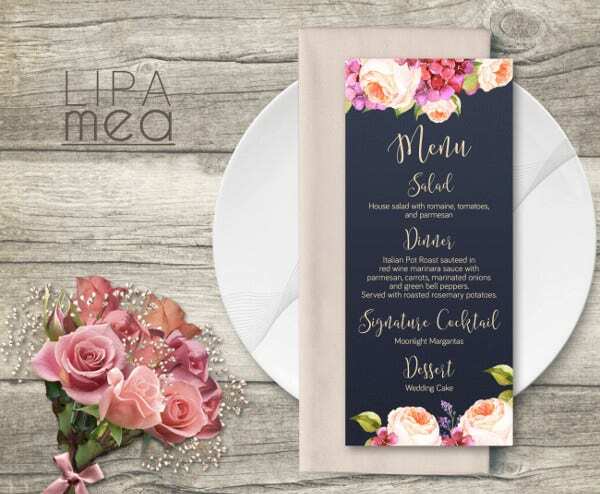 Adding a watercolour finish to your wedding menu card template makes it look all the more unique and stylish. 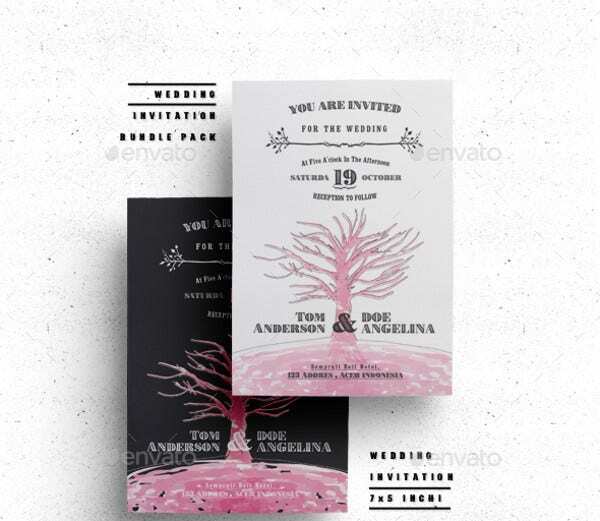 The template is extremely attractive and is both editable and customisable as well. 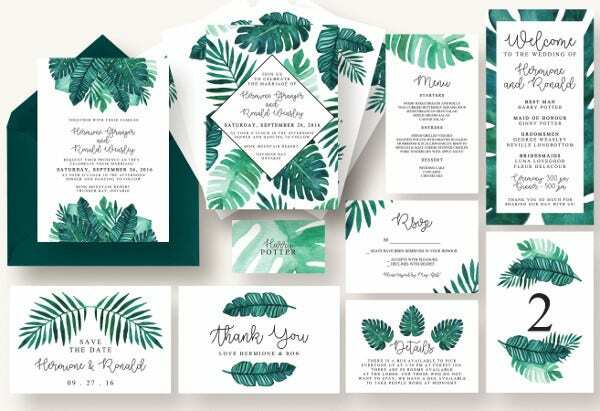 The best part about the template isn’t just its beautiful design and floral prints but also its customisable format. It comes with enough options for you to edit and personalise. 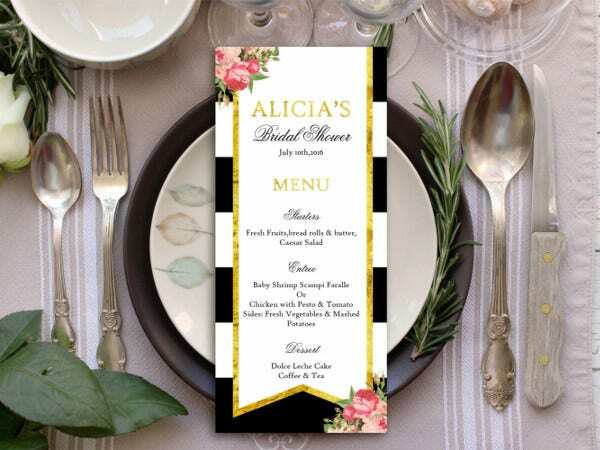 When it comes to the menu card at your wedding, you want the design to be spot on. You want it to be attractive and beautiful. Well, that is exactly what you get with this template. 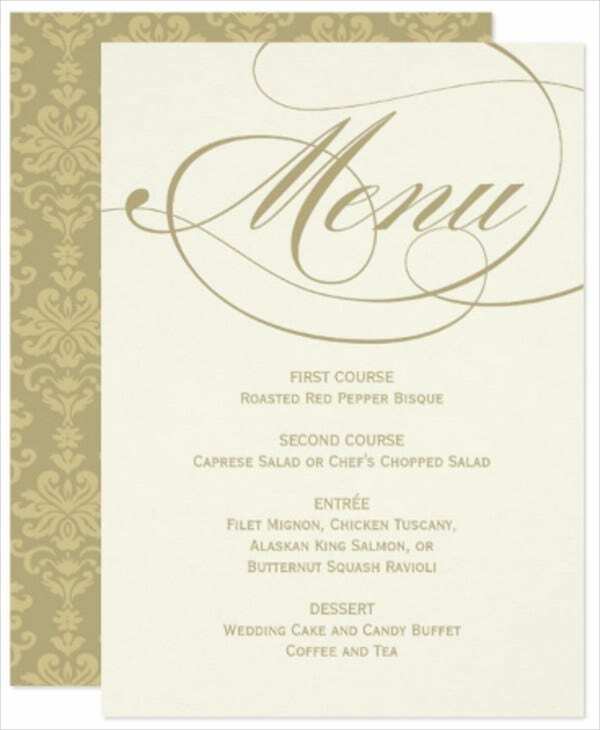 The wedding menu card templates found here come in easy to use formats. As you can make out, the templates are all editable and come with a large number of customisation tools. 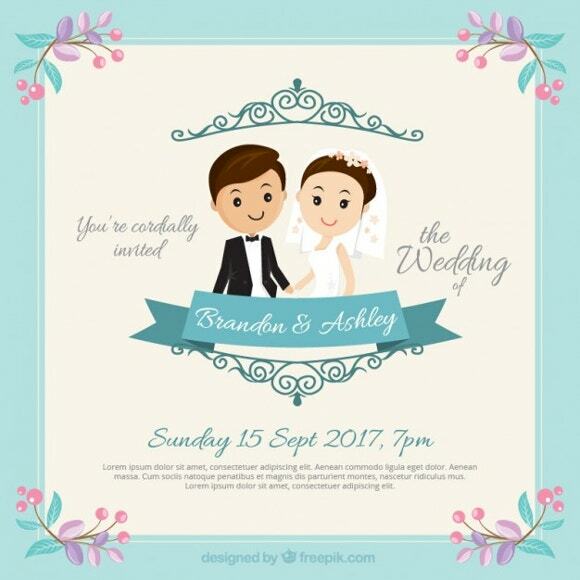 That means, you are free to personalise your wedding menu template in the manner you please. It couldn’t get simpler than that.